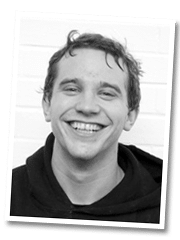 Grant loves working with people who are similar to him: positive, friendly, outgoing, easy to talk to and sociable. He likes working with people who take the advice on board, put it into practice then reap the benefits. Grant took a leap of faith in 2011. 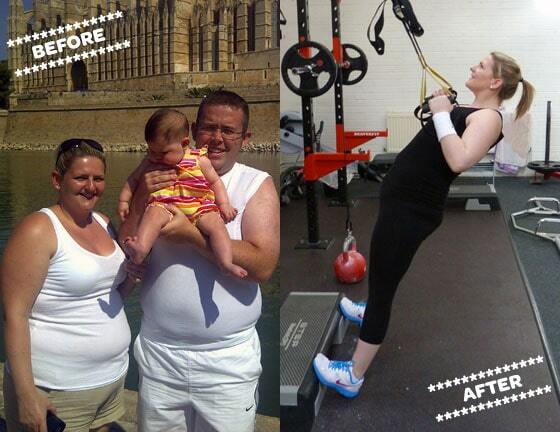 Having cooked for 6 years in professional kitchens he moved in to the world of fitness and private health coaching. 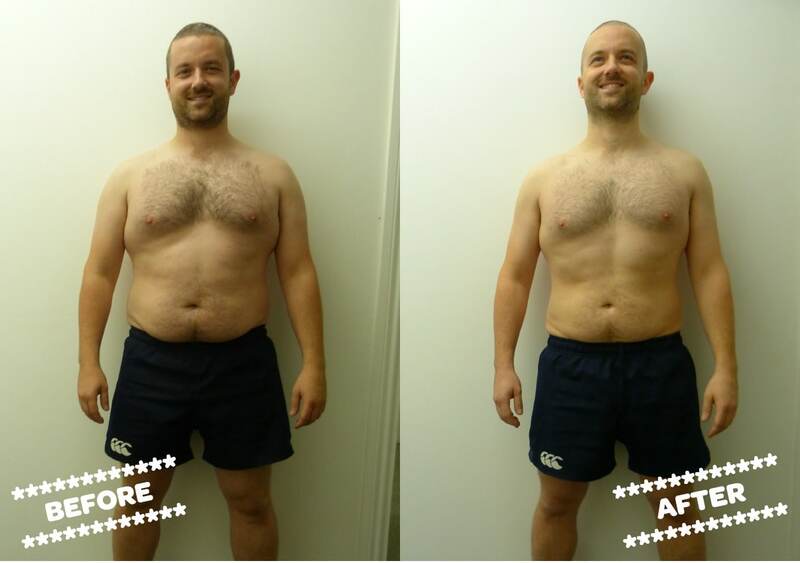 Prompted by his phenomenal success as a student at DMC – where he achieved incredible results, shedding 5 stones of fat in less than a year – Grant’s outlook on life was completely transformed. He knew that he wanted to help others achieve what he had, by passing on his experiences and knowledge in order to lead happy, healthier lives. Grant knows what it feels like to be the guy who’s out of shape, who sweats from walking up a flight of stairs and who’s afraid to take his top off. 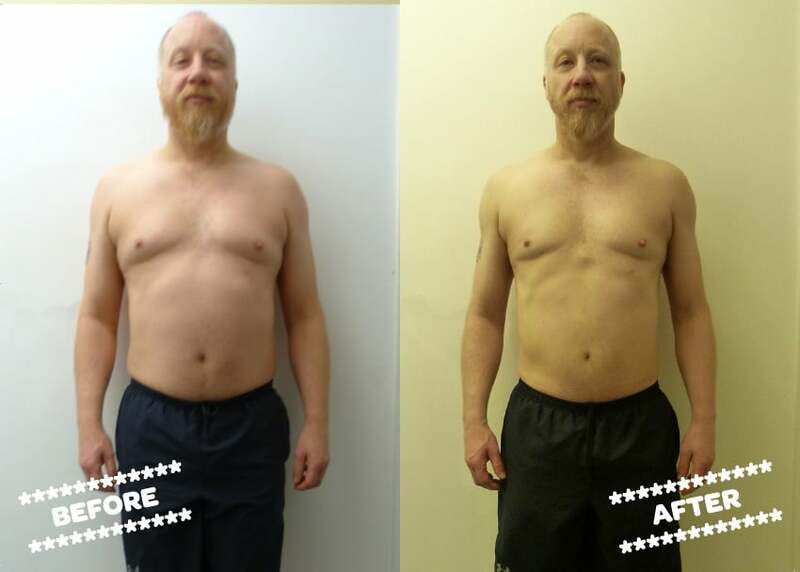 His personal transformation experience is what gives his clients the confidence that they need to change things. 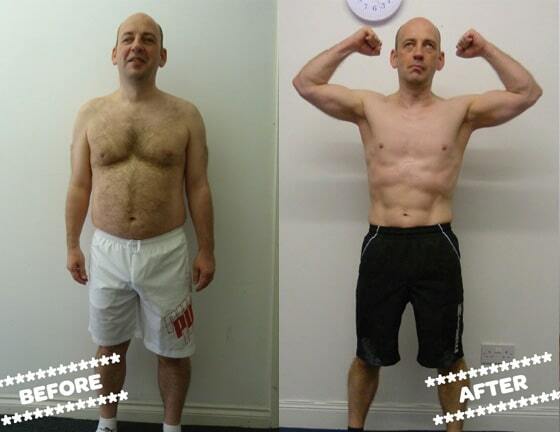 Grant feels a huge sense of pride when he sees his clients’ transformation photographs and reads their stories. His commitment to his students helps them to achieve the confidence and positive thinking necessary to make a change in their lives. Grant loves all forms of exercise and movement. 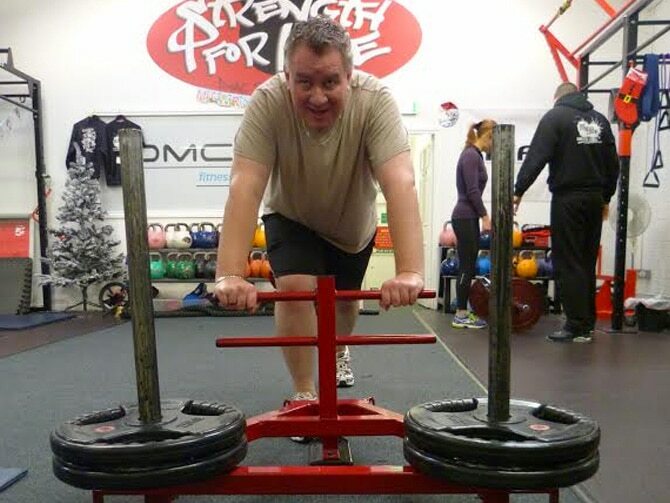 As a coach he specialises in kettlebell training, strength-based training, bodyweight and conditioning. 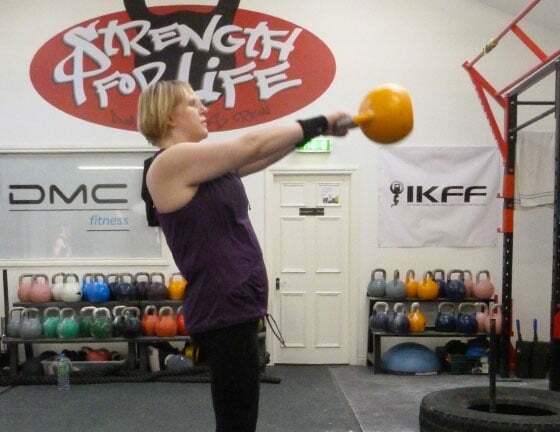 He has competed in national amateur kettlebell sport competitions across the UK and was two times Scottish champion. He also enjoys boxing, competing twice in white collar events. 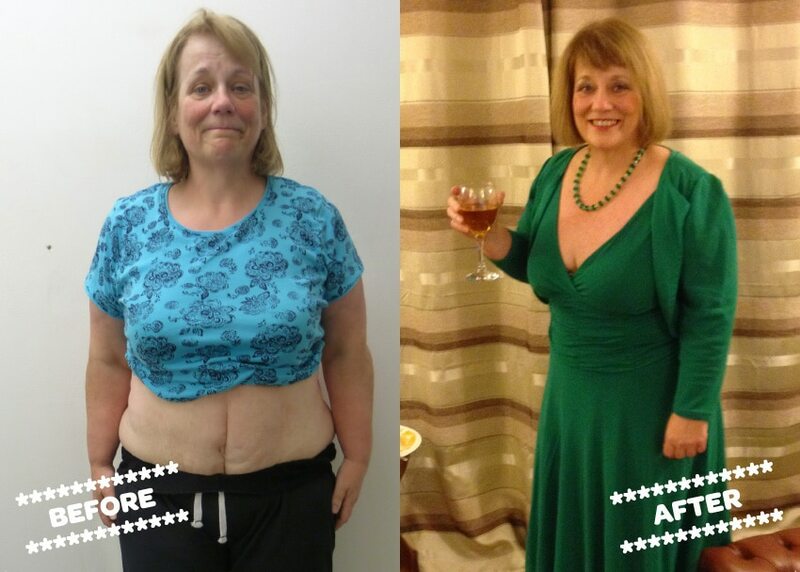 Helping people, getting results, encouraging people to adopt a healthy lifestyle that they can take forward and enjoy making part of their lives. I have always known that I wanted to help people and to make a difference in their lives, I just didn’t know how. 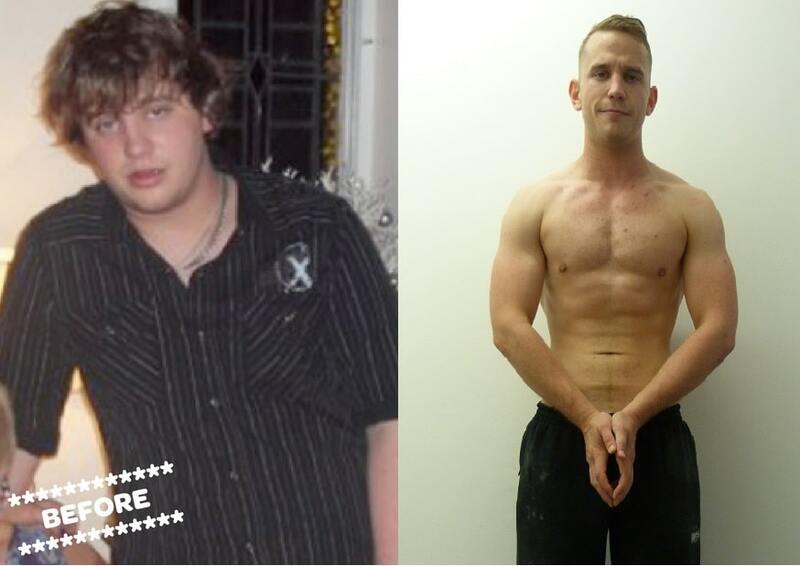 I came to train at DMC Fitness in 2009 after being persuaded by my family that I needed to make radical changes in my life as I was dangerously overweight. 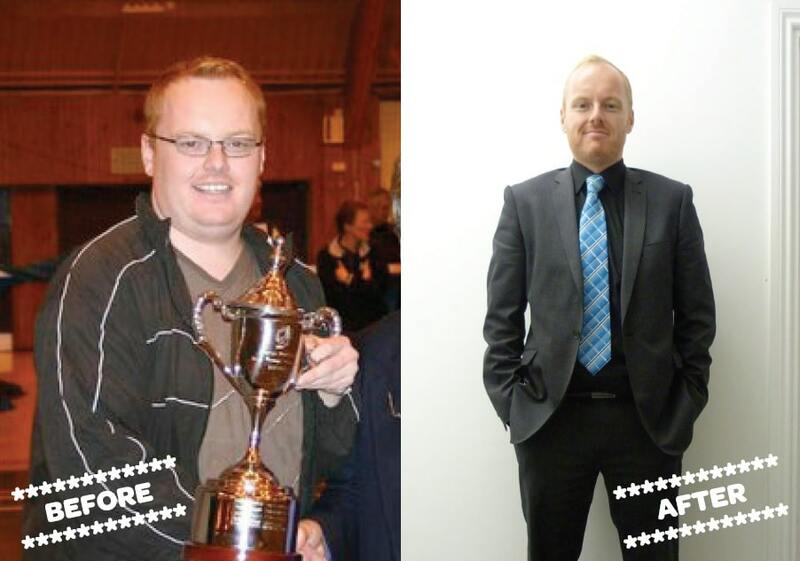 Helped by Davie’s knowledge and advice I shed a massive 5 ½ stone in my first year. 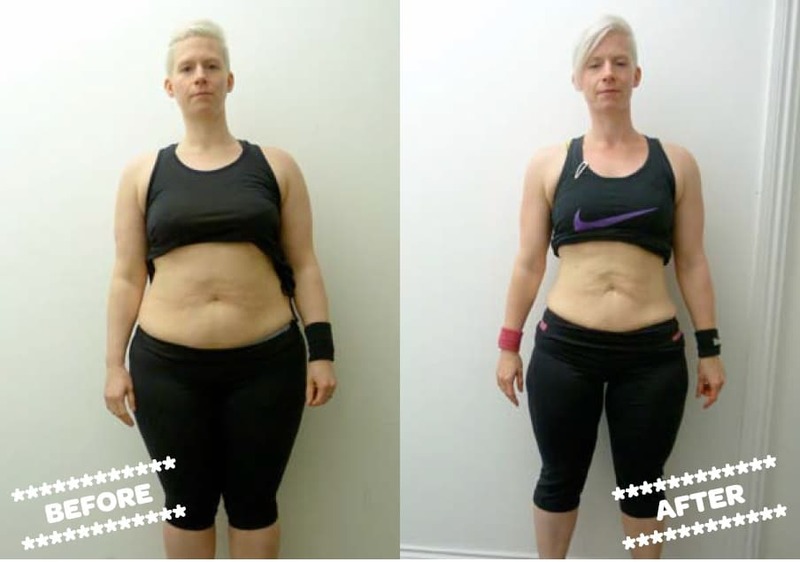 Training became the highlight of my week and I went from being clinically obese and unhappy to being Davie’s training partner and having this incredible buzz for life. In early 2010, Davie offered me the position as his apprentice. I couldn’t accept fast enough. It was at this point that I realised what I wanted to do with my life and that this is how I could help others in the same way that Davie had helped me. I trained as Davie’s apprentice on my days off from my full-time position as a chef, shadowing him and Pablo. I thought it was great getting to meet and speak to so many people in a day and couldn’t wait until I had my own students. 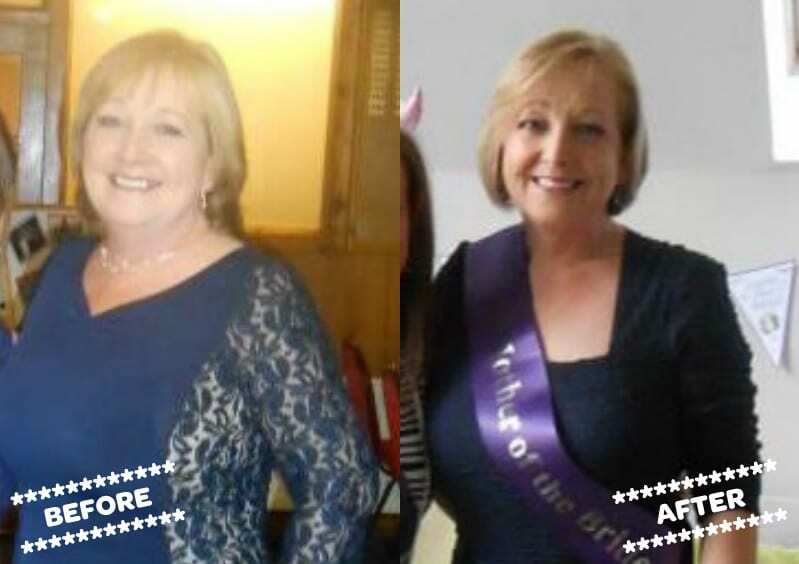 I am proud to say I am now a full-time coach at DMC Fitness and love the buzz of helping people achieve their goals and transform their lives for the better. 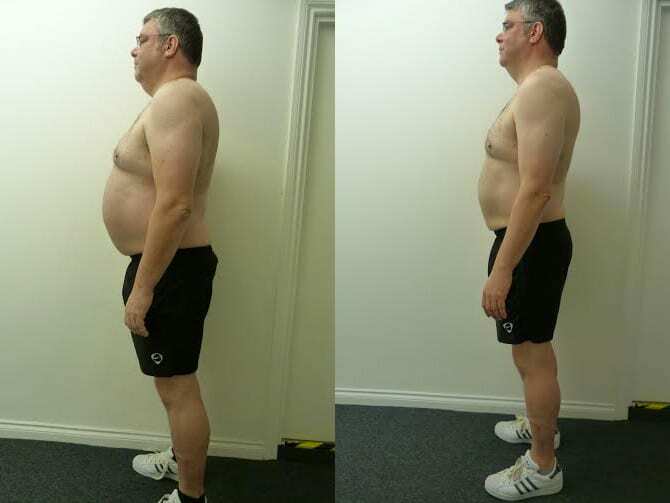 My ideal student is someone that is in the same position as I was a few years ago, who is looking to lose body fat, change shape and embrace a fit and healthy lifestyle.